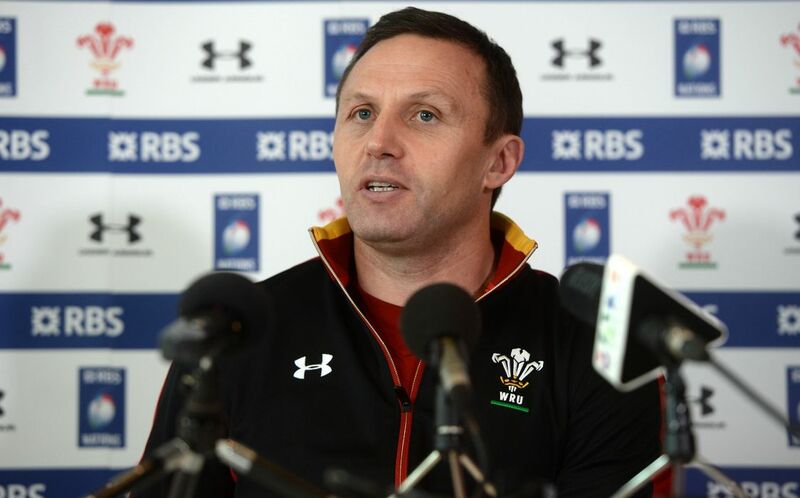 Wales U20 head coach Jason Strange will take up a full-time role as Cardiff Blues backs and attack coach next season. Former Newport and Bristol fly-half Strange oversaw the U20 Grand Slam in 2016 and has helped develop some of Wales’ most exciting young players, including Seb Davies and Jarrod Evans – both of whom he will coach at the Capital Region. The last two seasons have seen eight of Strange’s U20 graduates gain full Welsh honours, with centre Owen Watkin one of the latest to be capped. He also gained valuable coaching experience at senior international level last autumn while on secondment with Canada. Strange said the age profile of the Cardiff Blues squad made the role even more attractive. “I believe it’s a good fit for myself and the region. They’ve got a young, talented squad that hasn’t reached its peak yet, and I want to help develop that. There’s a huge amount of growth left in the squad to achieve great things, both as individuals and as a team. Geraint John, the WRU’s Head of Rugby Performance, said: “We wish Jason well in his new role with Cardiff Blues. He has contributed a large amount to the development of youngsters in Welsh rugby over the last few years. The U20 programme will have helped him because it offers good grounding for the development of coaches – and future Welsh coaches – which is an area of particular focus for us.